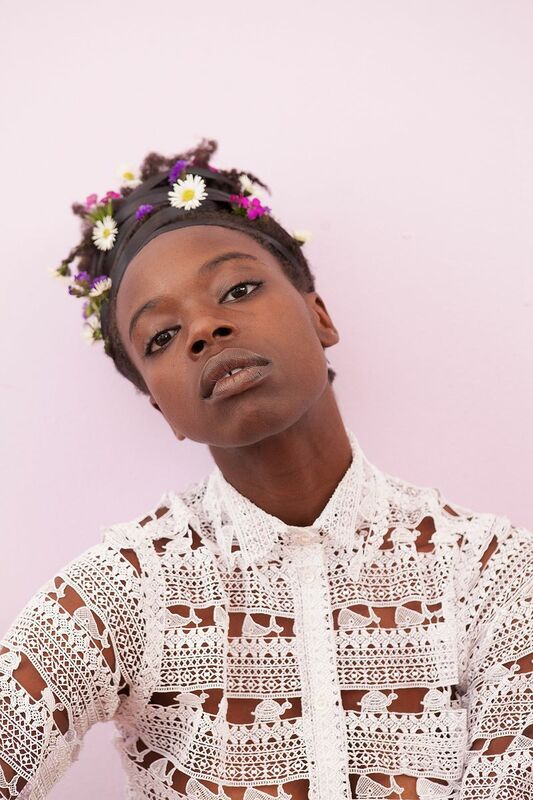 Performance artist Jasmine Nyende works largely within the realm of ephemeral media, focusing on deleted posts from a range of social media platforms as an exploration of individual subjectivity and the shame in public memory. For ALAC 2017 Nyende presents new poetry alongside home movie footage reflecting on her childhood experiences in South Los Angeles’ Leimert Park and how the neighborhood has developed since that time. Her performance weaves between a subjective personal history and a consideration of how public memory influences the construction of self. A special project with Bortolami NY accompanied by a conversation with Forrest Nash. ALAC chats with Claudia Rech on all this "The Academy"
Brussels-based curator Frances Horn organizes a robust selection of independent art publishers for ALAC’s 10th anniversary. Art Los Angeles Contemporary Launches 10th Anniversary Edition with over 80 International Emerging and Established Galleries and Exhibitors.